My Curse of Knowledge Moment - Be your best teacher! When the videos began to fill my inbox, I began to realize the power of the assignment. Originally, my classroom video project was meant to entertain jaded older students in the post spring break period. I was tired, they were bored – OK, let’s try something different. 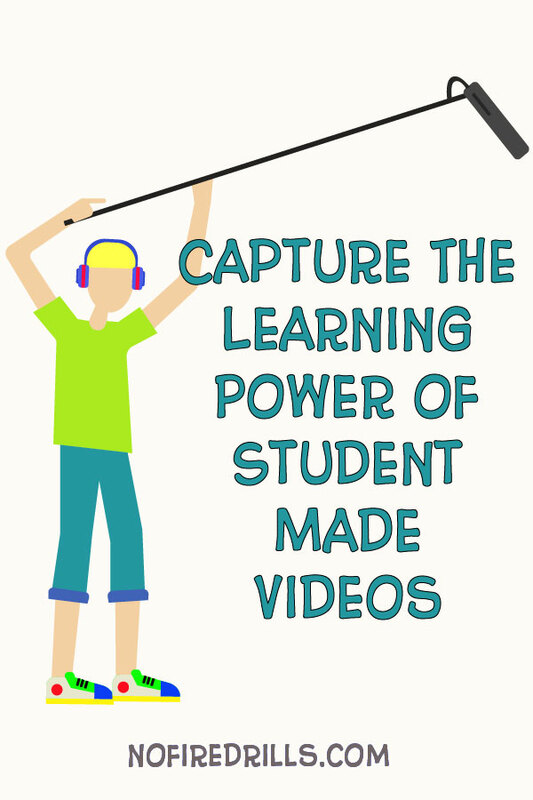 I have been using student videos as exit tickets this year and students seem to enjoy it. See my post The Power of Student Voices! As a teacher, I suffer from the Curse of Knowledge. I’ve presented the same material over and over to hundreds (thousands?) of students and I have forgotten how hard it is for a beginner to understand it. My course videos look and sound pretty good, but it is far more effective to have students explain concepts. My students sang, danced, graphed and animated! They enjoyed showing their work in class and loved helping others learn the material. As for the mechanics of video making – I didn’t need to help anyone. Many kids were experienced video makers and, unlike their teacher, they are not self conscious about being on screen. Some used iPhones for raw footage, some used PowerPoint, others tried animation Wideo.co Powtoon.com. They downloaded trial copies of Camtasia or used iMovie for editing. I required a script as an interim assignment, and that seemed to keep most students on track. My one mistake – grading them. Next time – peer evaluation!